Playing Your Favorite Bible Truth Music 24/7! Listen Live to BTM Radio! Download the TuneIn App to your iPhone, Android, or Windows to listen to BTM Radio on the go! 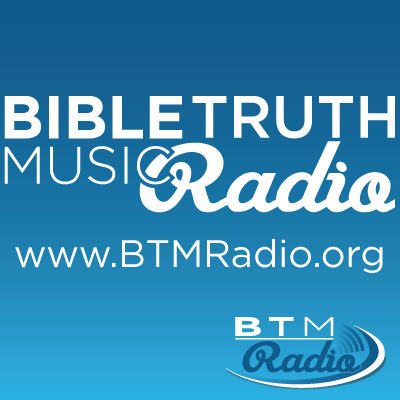 "BTM Radio is for the glory of God and for the advancement of the Christian faith." Welcome to BTMRadio.org! My prayer is that you know Heaven is your eternal home and, if you do know the Lord, that your Christian faith will be strengthened by BTMRadio! 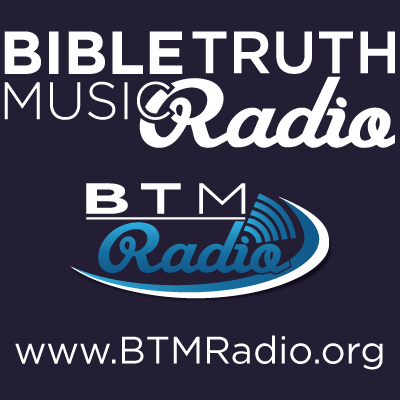 You may also support BTM Radio as a ministry partner on a monthly basis. You can subscribe by clicking the button below.